Member registration is mandatory for purchasing materials. The registration is free of charge and no membership fee. The only required information will be user name and email address. Click “My Account” from the top menu. ④After finish input, press the “Register” button. 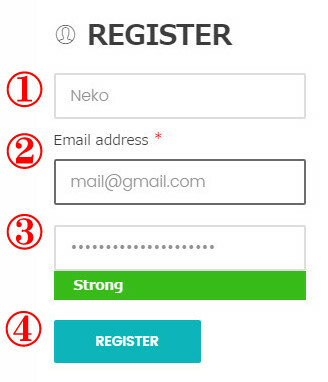 When registration is completed, it will automatically logged in to your account. 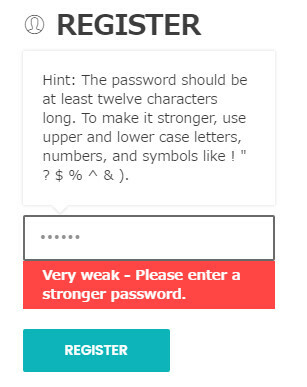 Please do not use weak passwords.